Happy DSD Weekend!! I hope your paypal accounts are full and ready to be spent! 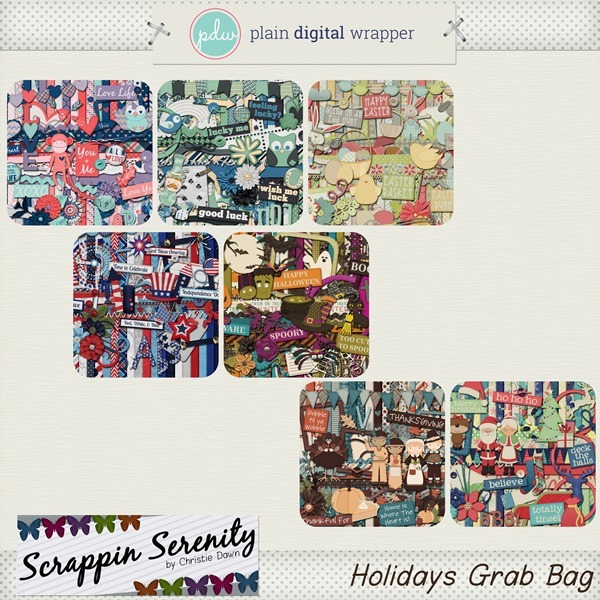 My Whole Store will be 50% Off and I have a few fun grab bags out there for you this weekend! 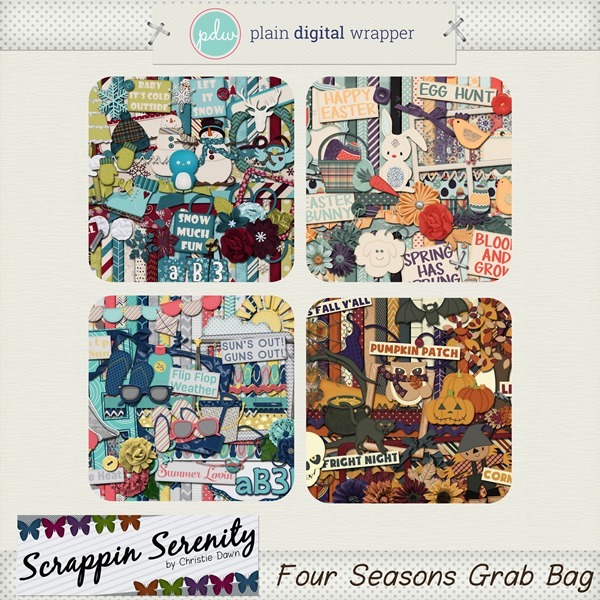 First One Up is a 4 Seasons Grab Bag for just $3! 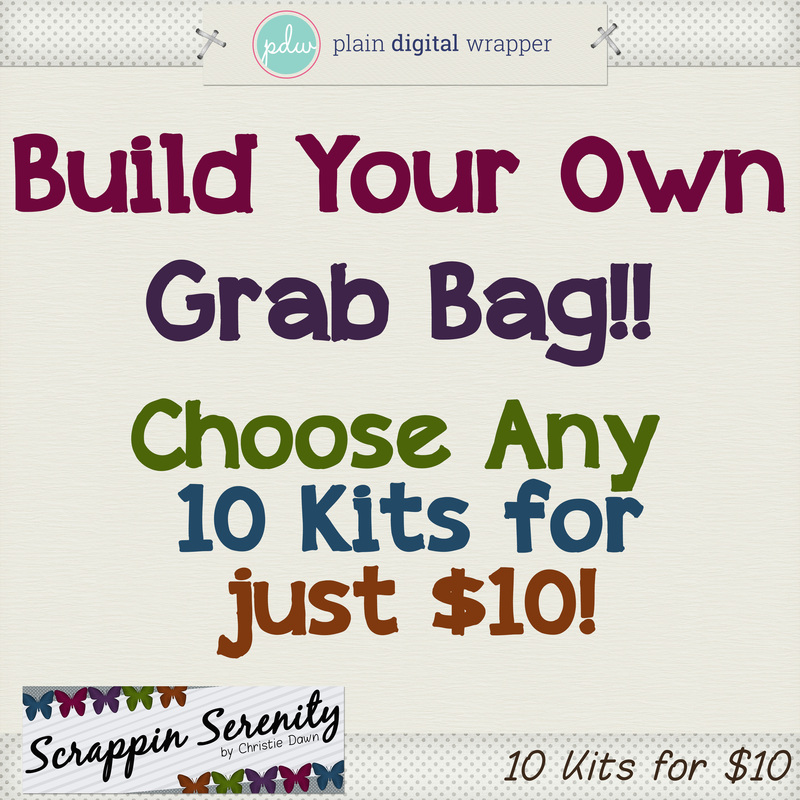 Then I have A Holiday Bundle which includes 7 different kits for the Big American Holidays for just $7. You probably came here from Digital Gator and your next stop will be Day Dreams & Designs. Remember that we’re all in different time zones and might not have all our parts up at the same time. Here’s the whole train if you get lost along the way. 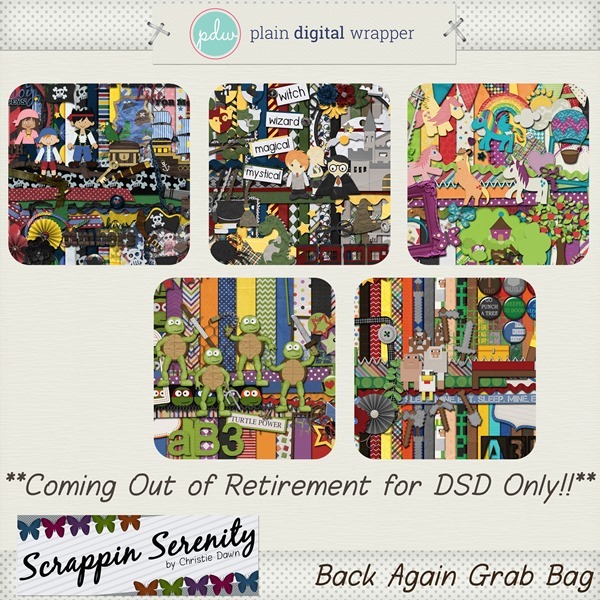 This entry was posted in Blog Trains, DSD, Freebies, Plain Digital Wrapper on October 5, 2017 by christiedawn. 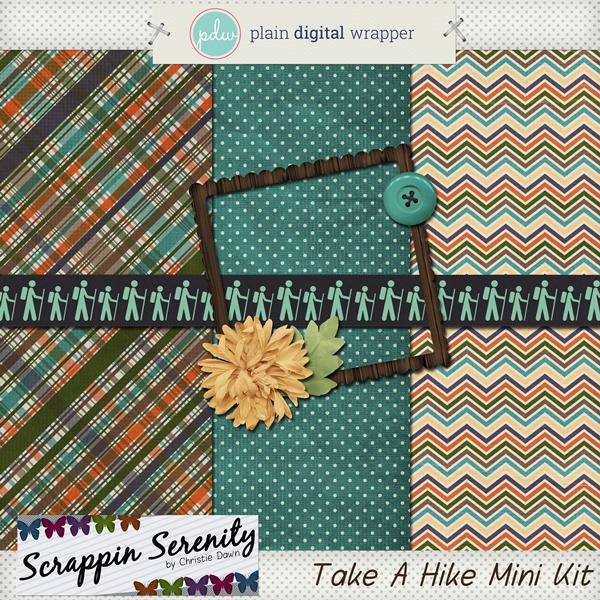 Thank you for your portion of the blog hop — love that ribbon! Fabulous!! Thanks so much! Happy DSD!